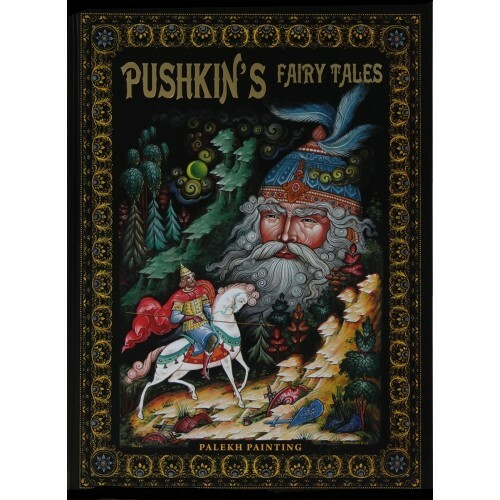 Alexander Pushkin (1799-1837) is a great Russian poet and novelist, the creator of modern literary Russian. 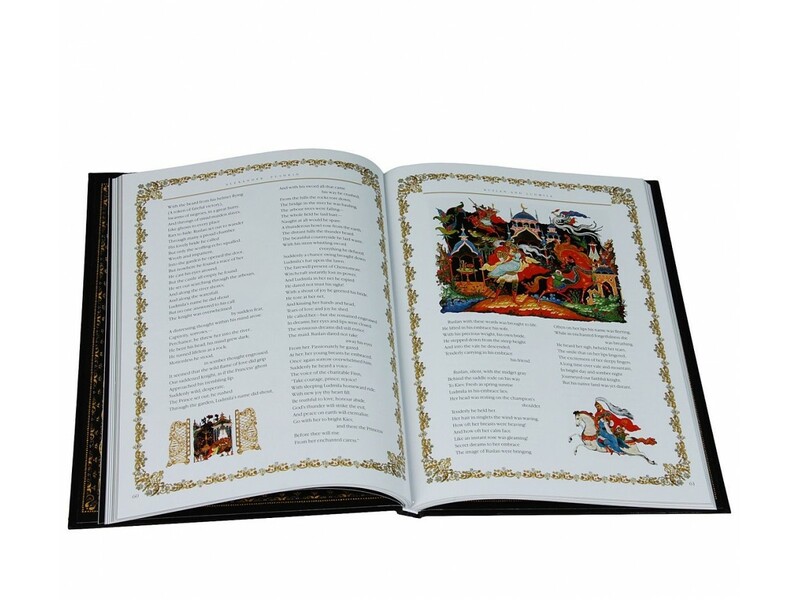 A genius of poetry, he embodied Russian national consciousness and became the pride of his country. 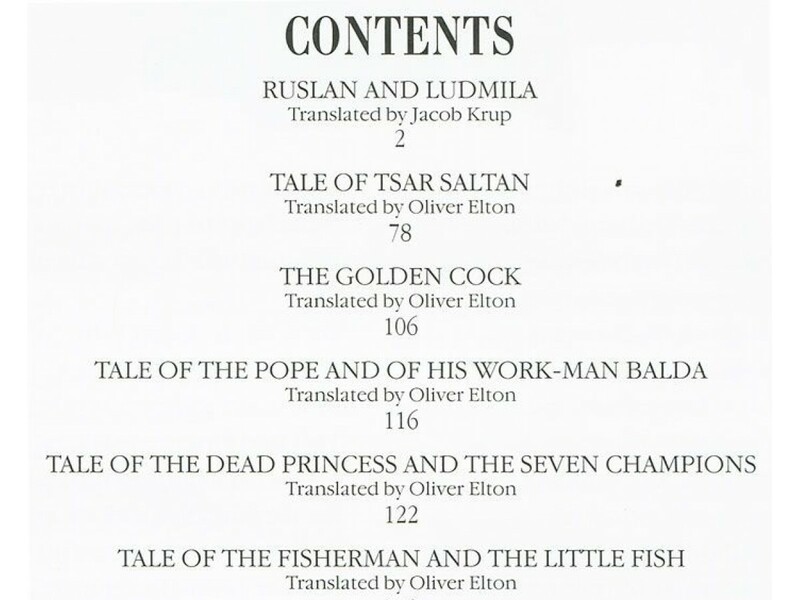 An important part of Pushkin's literary heritage is his fairy tales, which are based on Russian folklore. 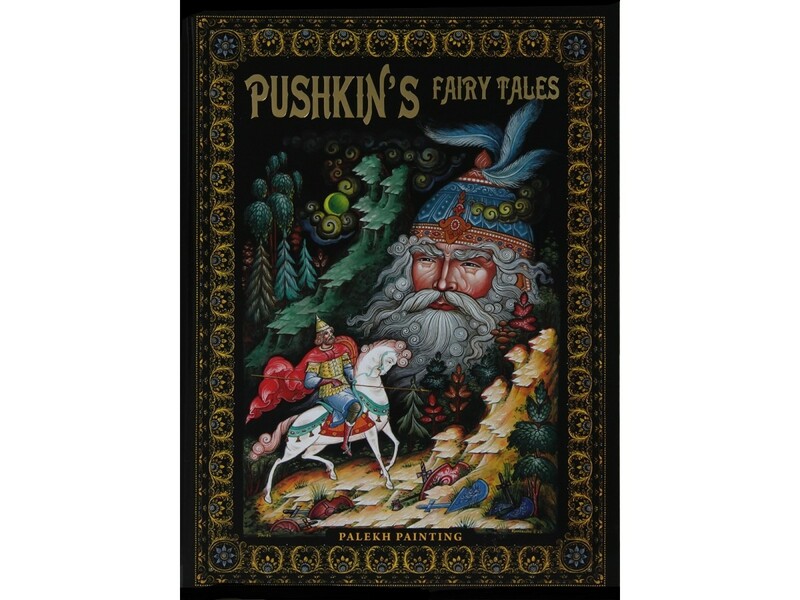 Pushkin's tales have always been a favourite subject matter for the painting school of Palekh, a famous old centre of icon-painting and lacquer miniature.